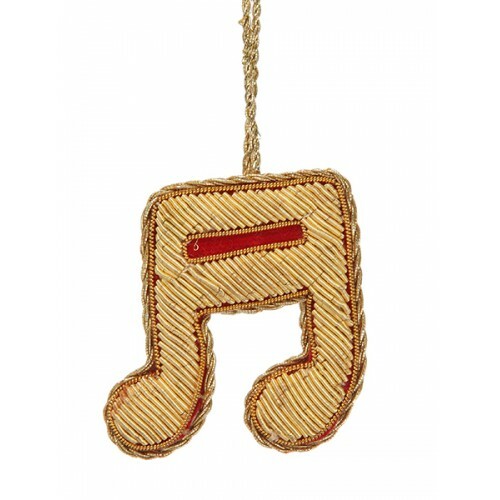 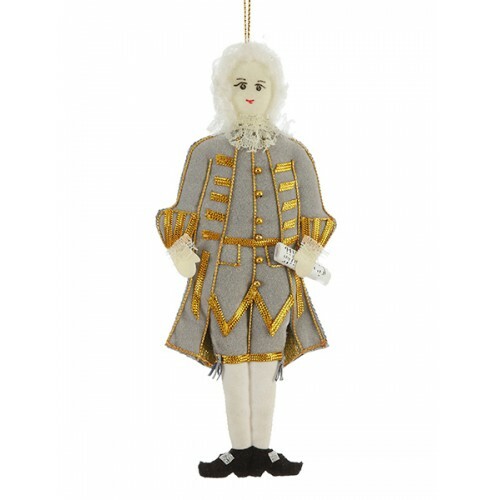 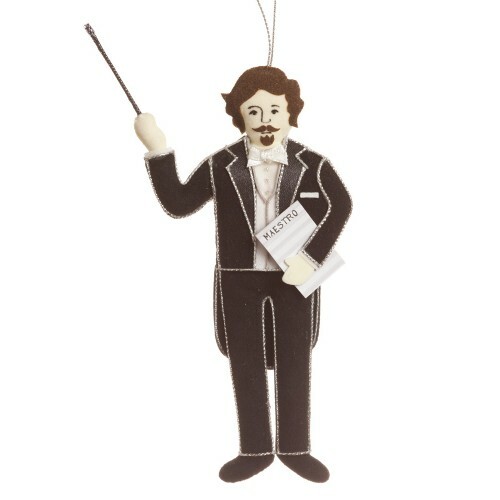 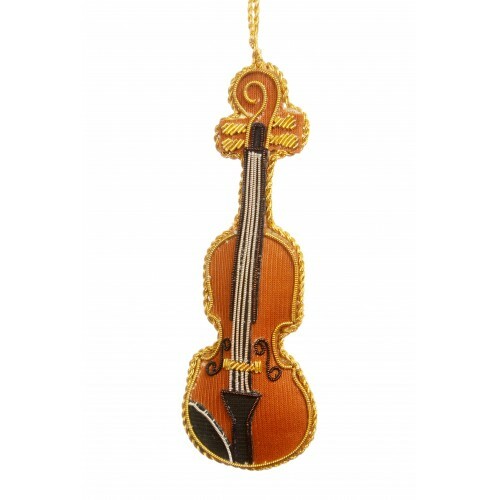 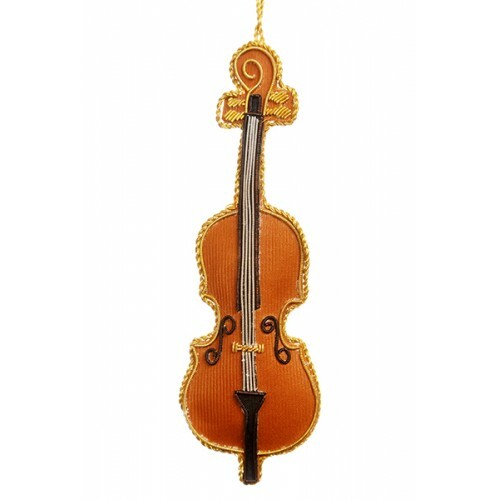 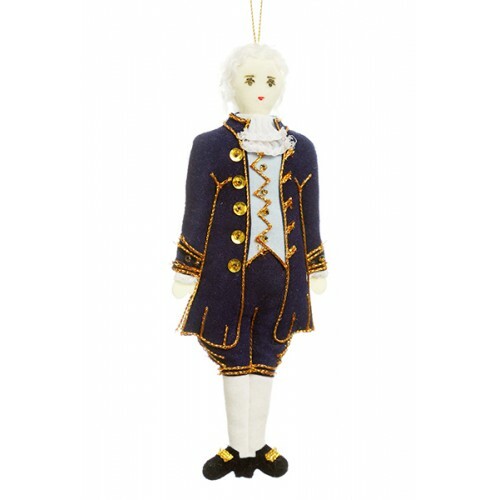 Complete with silver strings our fantastic Cello decoration will delight music lovers. .
To complete our Pantheon of famous composers, here is Joseph Haydn, the Austrian composer of the Cre..